With social media it is important to have realistic goals. Follow the plan below to create a proper goal and set expectations right. Facebook, Twitter, Youtube, Feeds, blogs etc. Goals – What does the business want to achieve with social media? Plan to achieve the goals – Setup up monthly goals and checkpoints to see if you are on track. What are you doing with the metrics you get from social channels? For example if you have Facebook followers, what are we doing with them? Measure to take actions accordingly. Hootsuite and Radion6 are some of the tools which can give all these engagement metrics. 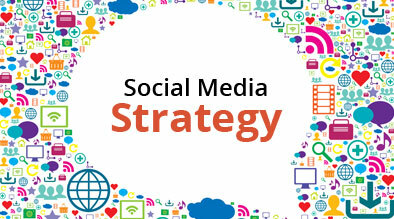 Conclusion: Sit back and analyze the how you are doing your social campaigns. Define a proper goal and try to meet the goals in certain time frame with monitoring spend and time.